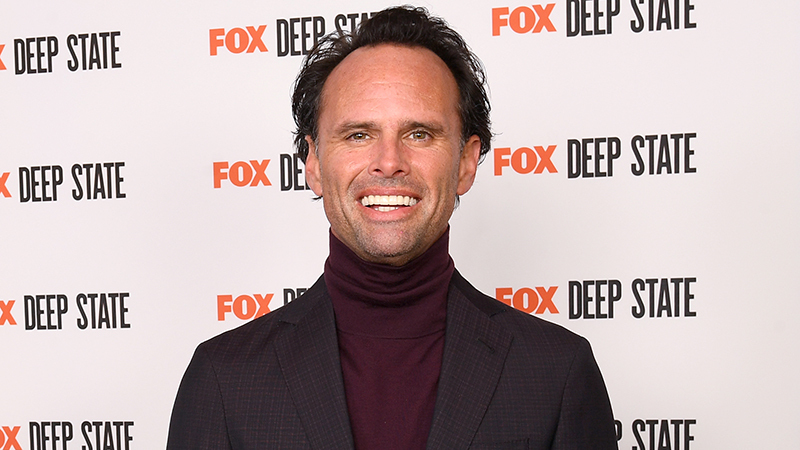 Emmy nominee Walton Goggins (Vice Principals, Justified, The Shield) will recur on Danny McBride’s HBO comedy series The Righteous Gemstones, Deadline has confirmed. Goggins, whose credits also include The Hateful Eight, Ant-Man and the Wasp, Predators, Invincible, and the upcoming thriller Them That Follow, is set to play Baby Billy, a former child star who clogged and sang for Jesus. As an aging man, he’s fallen on hard times and comes to the Gemstones for salvation. The Righteous Gemstones tells the story of a world-famous televangelist family with a long tradition of deviance, greed, and charitable work. McBride, John Goodman, Edi Patterson, Adam Devine, Cassidy Freeman, Tony Cavalero, Tim Baltz, and GregAlan Williams also star. Goodman plays Eli Gemstone, a stern, world-famous televangelist known for his weekly television show, global ministries, and aggressive salvation techniques. The series is written, directed, and executive produced by McBride, who plays Eli’s eldest son Jesse, a man looking to branch out on his own by adapting his father’s famous teachings for a modern audience. The project will reunite McBride with his Rough House Pictures partners Jody Hill and Gordon Green, the same trio responsible for Vice Principals and Eastbound and Down. The post Walton Goggins Joins The Righteous Gemstones Comedy Series appeared first on ComingSoon.net.